Ahead of its launch later this year, ProPublica continues to flesh out its staff with the hiring of reporters Duaa Eldeib and Melissa Sanchez. Eldeib has been an investigative reporter covering criminal justice and child welfare for the Chicago Tribune since 2010. 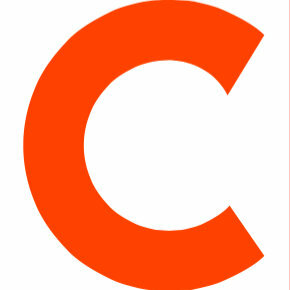 Sanchez also was an investigative reporter who most recently was with The Chicago Reporter and Catalyst Chicago, focusing on youth, immigration and labor. 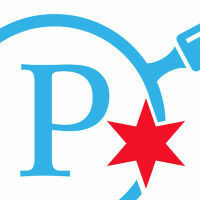 Follow ProPublica Illinois on Twitter.